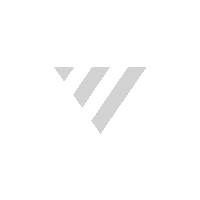 Provides an even distribution of soft light at both short and long distances. 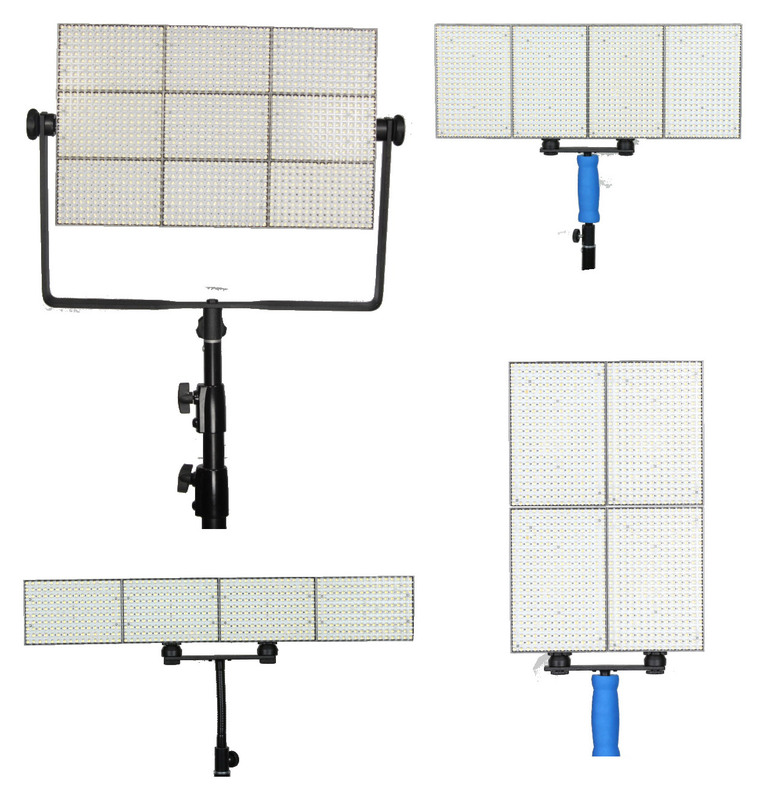 It can be used as a single, on-camera light; in conjunction with other individual CN-B150 lights as fill lights in different positions; or multiple units can be connected together to form a single, joint light panel. This package includes a pack of three filters, a rechargeable Sony type F550 battery and charger. Please note: Camera and lens not included. 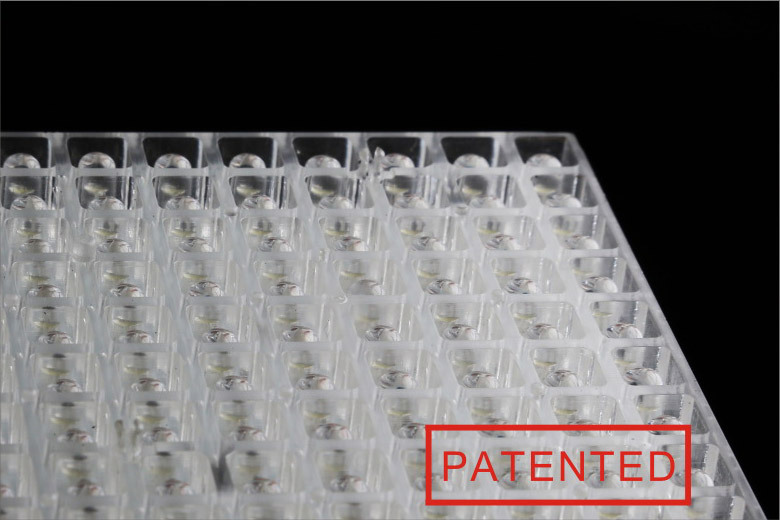 A patented transparent front panel protects the LEDs from damage. It's open design also makes heat dissipation much more efficient. This front panel also acts like a lighting grid: When the light is used at short distances, it provides even, soft light. 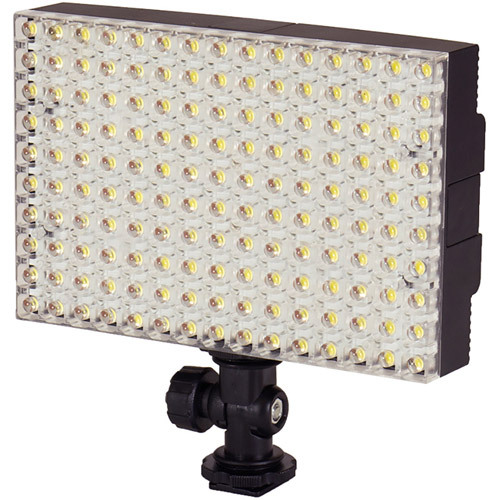 As the front panel does not cover the LEDs, the light can also be used at longer distances (up to 10m), while still providing an even distribution of soft light. 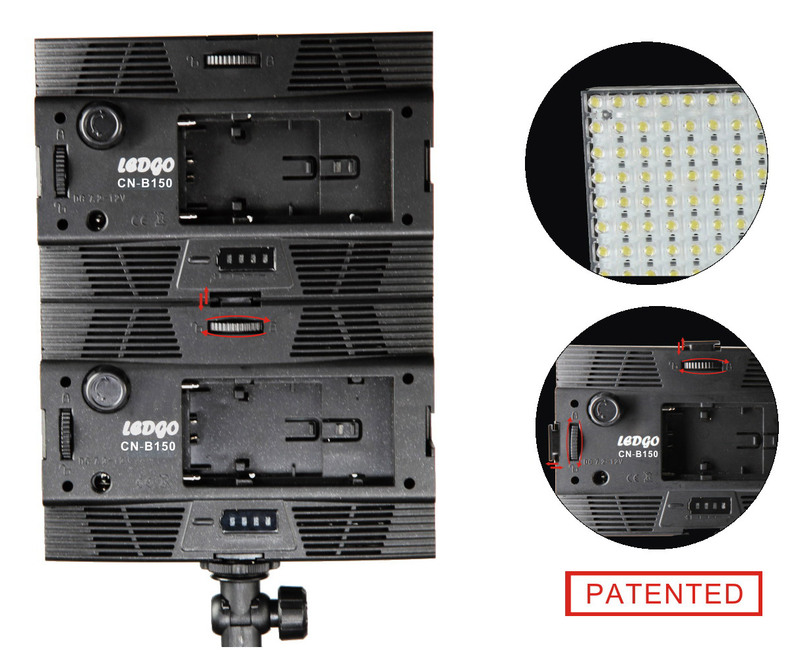 With a patented frameless, lockable connection design, you can join multiple CN-B150 lights together into one large light panel with up to over 70W of total power. This joint panel can then be disconnected, and the single CN-B150s can be used as filling lights at different positions.